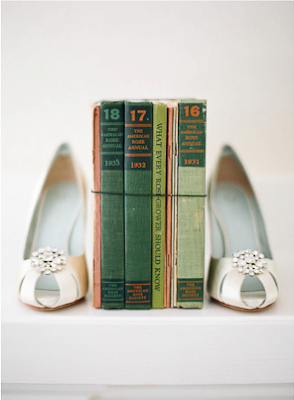 Peep toe pumps and vintage books-does it get better than that? Last night, I was thinking about the 1940s edition Nancy Drews I would find in used bookshops and antique stores, and I started to remember all my favorite books. I worshiped the Boxcar Children, Anne of Green Gables and read the Chronicles of Narnia until the binding fell to pieces. What did you love to read as a kid? Oh, I just love this -- two of my favorite things!!! I loved scary books as a kid, RL Stine, I also loved Roald Dahl. Lena, your comments on my blog make my day! 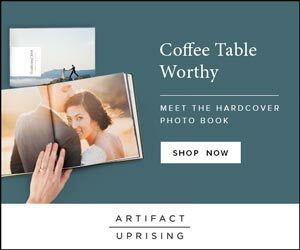 I'm so happy you like the little history series. I love how it makes me think about something that otherwise I would have never thought about! This is so cute, I've always loved reading, I was a little book-worm when I was a kid. Lena,you're so stylish!!! I used to read "Little Women" by L.M.Alcott at least 200 times when I was a little woman as well! I used to read this book collection by Hachette in France. They were different stories by different authors. and the series all had pink book covers ... I wish I had kept them all! I used to read The little vampire and everything that had to do with horses!